The world has been devastated by an epidemic. Although there are pockets of an attempted continuation of civilisation, the truth is that the world has gone to hell in a handcart. The reason for this is a disease that has wiped out most of the world's population. It kills almost all those who are not of the blood group 'O neg'. Those people who survive are untouched. Everyone else dies. Infrastructures have collapsed. Mobs run rampant. The only kind of law that exists is that imposed by the people with the biggest guns. In this devastated and chaotic world who can bring hope and order? More than a year has passed since Robert Stokes defeated de Falaise, the Sheriff of Nottingham, and took up residence at his castle. In that time, The Hooded Man has been training a new force to police the area: The Sherwood Rangers. But cracks are beginning to appear in this fledgling system - the men are overstretched and a brand new new threat has appeared in the shape of a dangerous cult. 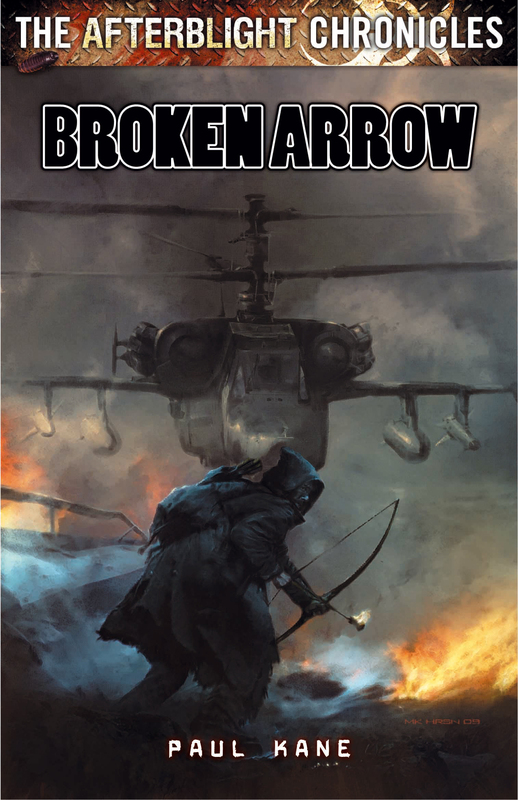 Can The Hooded Man and his friends survive all of this - or will everything be broken for good?